Whether you are looking for winter or summer tires, our experts at Gyro Hyundai’s Tire Center are here to listen and understand your needs, and then to explain which tires are better suited to your lifestyle while always remaining within your budget. Take a look at our complete inventory of new, high-quality tires that are in stock and ready to be put on your vehicle. Our tire experts know tires, but they also know which tires work best for your Hyundai – and that makes all the difference. There are different tires for every situation, and that is why we listen to our customers and make sure they get only the very best tires at the best prices. 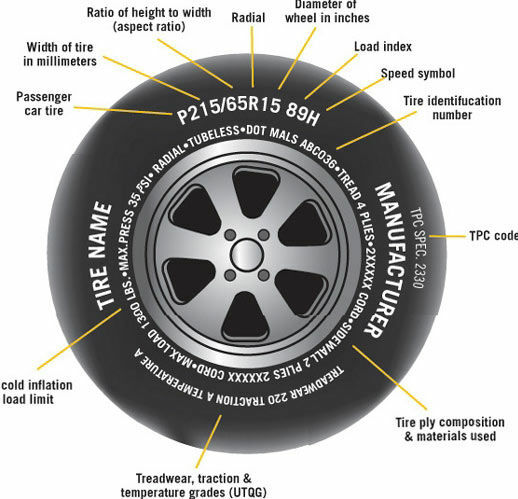 Take a look at the images below to help you choose your next tires!